The Wuhan Land Use and Urban Spatial Planning Research Center (WLSP) will host an ISOCARP UPAT Workshop in Wuhan, China, 26-31 March 2017. 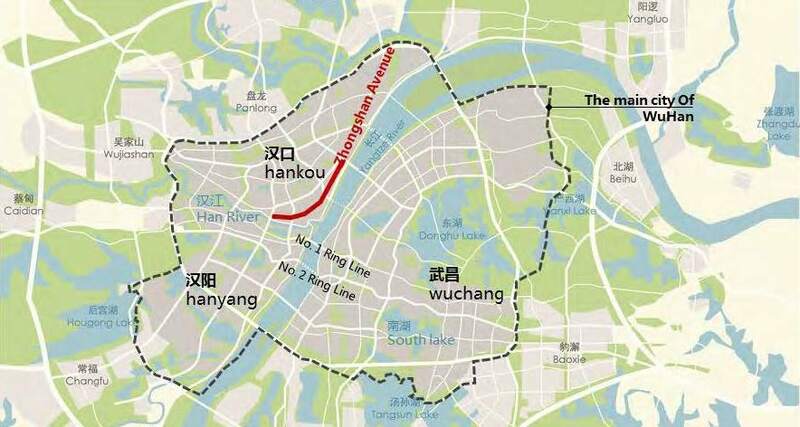 The topic of this UPAT is the evaluation of the ‘Zhongshan Avenue District’ in the historic centre of Hankou Town in Wuhan. 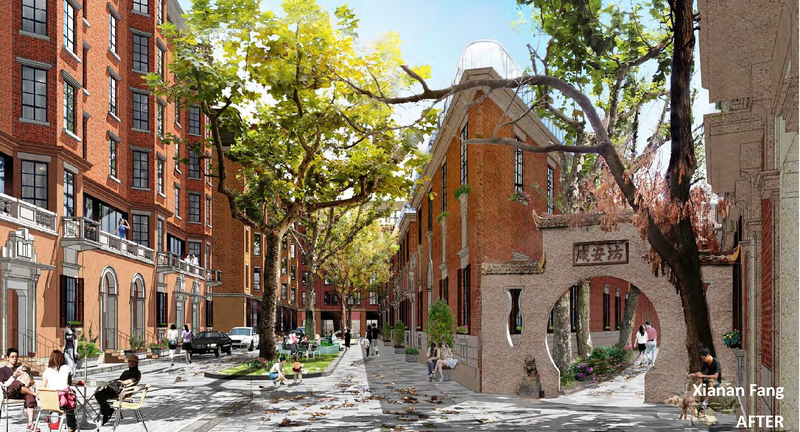 The UPAT Team will assist the WLSP in the assessment of the newly opened Zhongshan Avenue District with an emphasis on public space, transportation organization and economic vitality. The UPAT Team will also make suggestions for the replicability of Zhongshan Avenue Renewal Project in Wuhan and other Chinese cities. The first section of the renewed Zhongshan Avenue was opened for the public in 2016. Last year at the 52nd ISOCARP Congress in Durban the WLSP received the ISOCARP Award of Excellence for the planning and the renewal of the Zhongshan Avenue District. This project was honoured for its highly inclusionary public participation and focus on the street as the umbilical cord within the network of the public realm, striving to improve public transport, protect the history and culture of place, and encourage community involvement. The ISOCARP Zhongshan Avenue UPAT Workshop is open for ISOCARP members only. A UPAT team comprises a total of seven ISOCARP members with a Team Leader, a UPAT Rapporteur, two senior planners, two young planning professionals and the Vice President UPATs as overall coordinator. ISOCARP and WLSP are especially encouraging members to apply for this UPAT workshop who are living and working outside China. International travel expenses to and from Wuhan of all team members will be reimbursed. Additionally, the WLSP will arrange and pay for the hotel, meals, local transportation and working and meeting facilities. All seven team members will write, illustrate and contribute to one article for ISOCARP Review 13 and one dedicated PLAN Magazine in close cooperation with the Vice President UPATs and representatives of WLSP. The deadline for the article is mid April. The deadline for the PLAN Magazine is mid May. 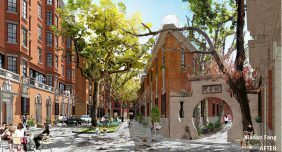 The results of the Zhongshan Avenue District UPAT workshop will be presented in the UPAT Seminar as part of the ISOCARP congress in Portland, 24-27 October 2017. 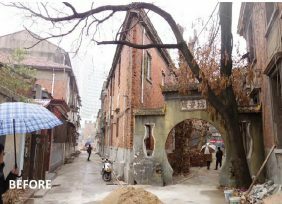 ISOCARP is proud to present PLAN 4 Magazine about “Transformation Zhongshan Avenue District” in Wuhan, China.